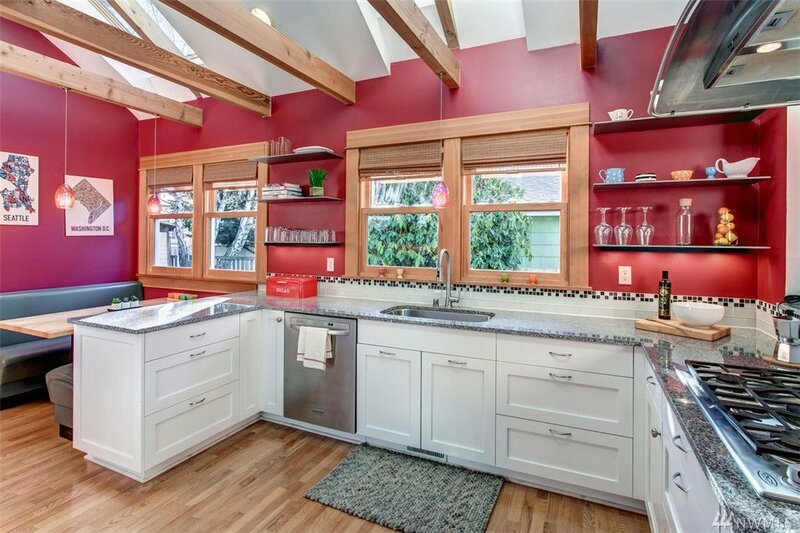 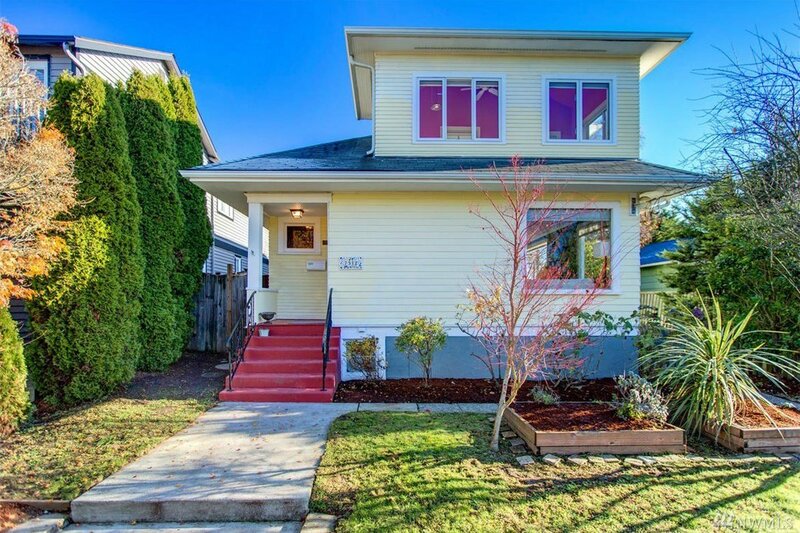 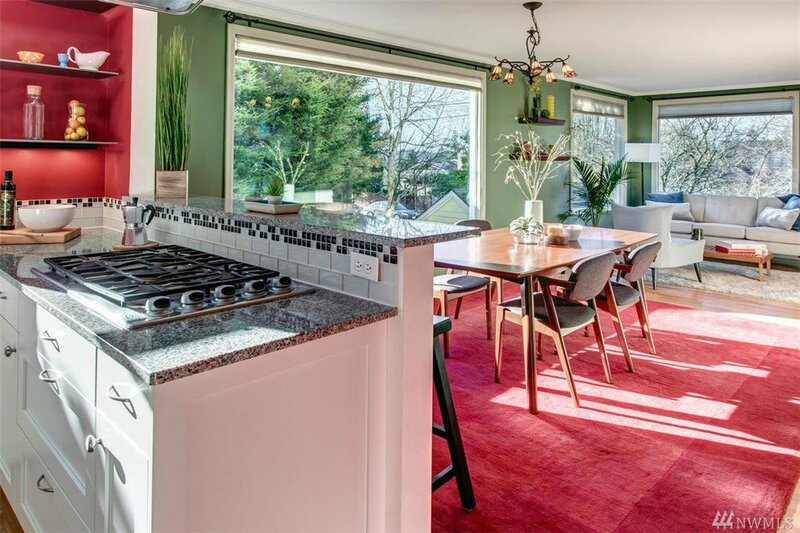 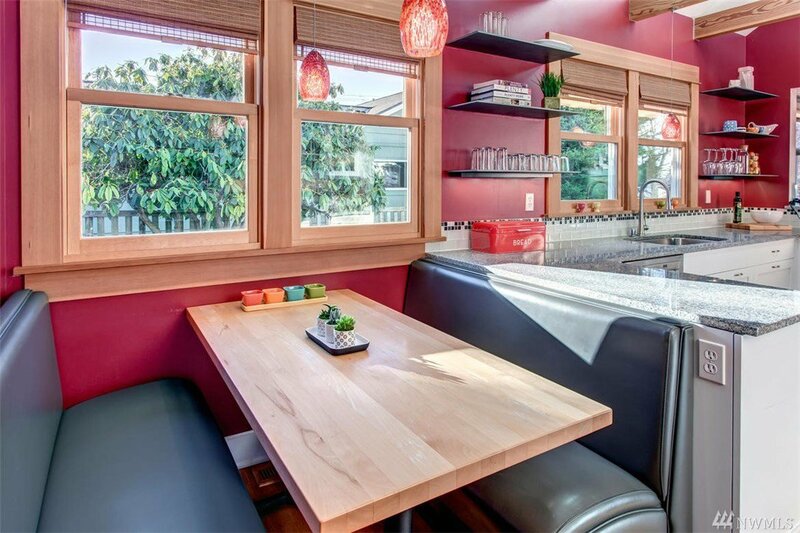 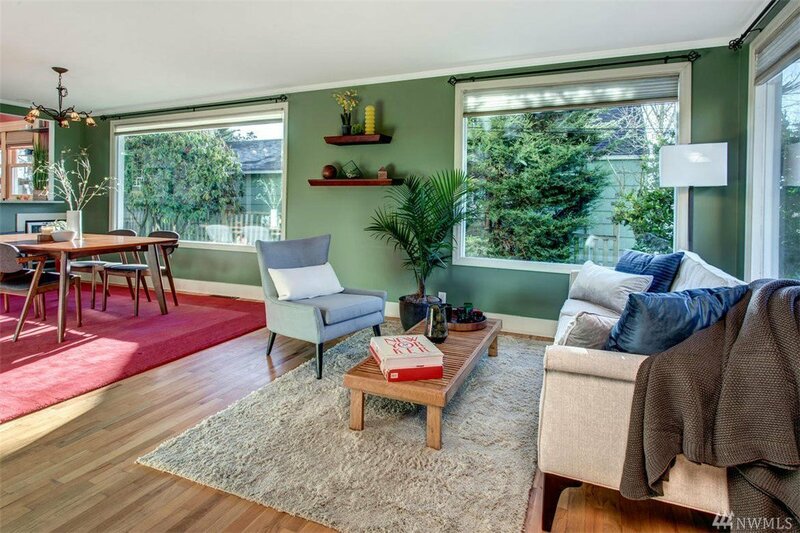 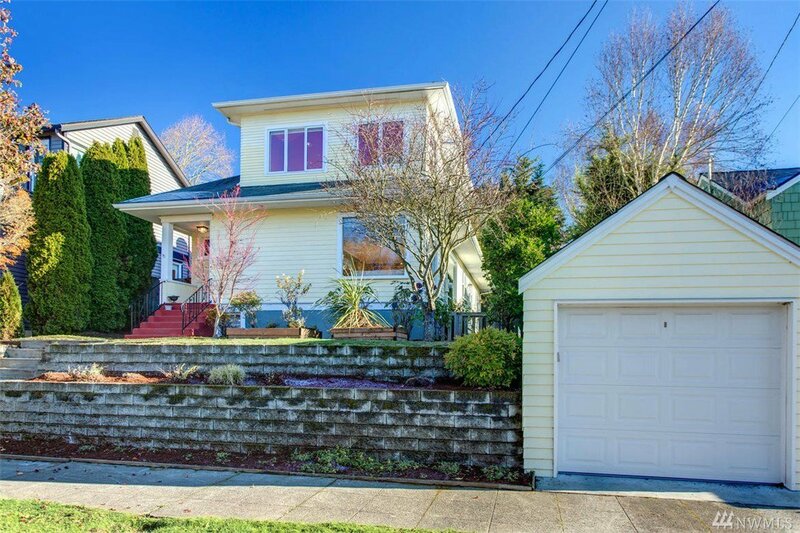 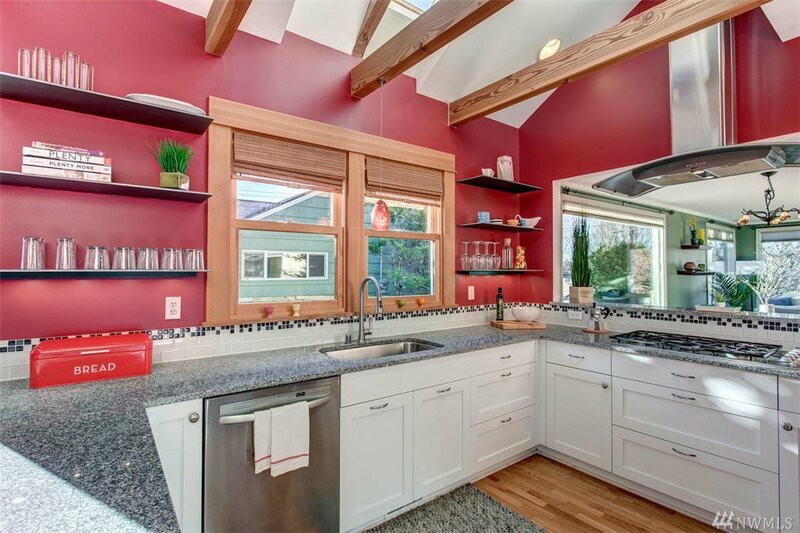 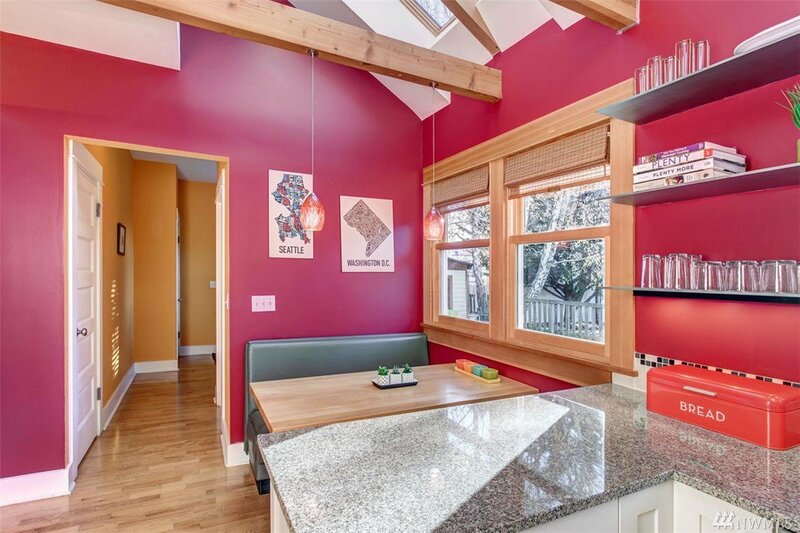 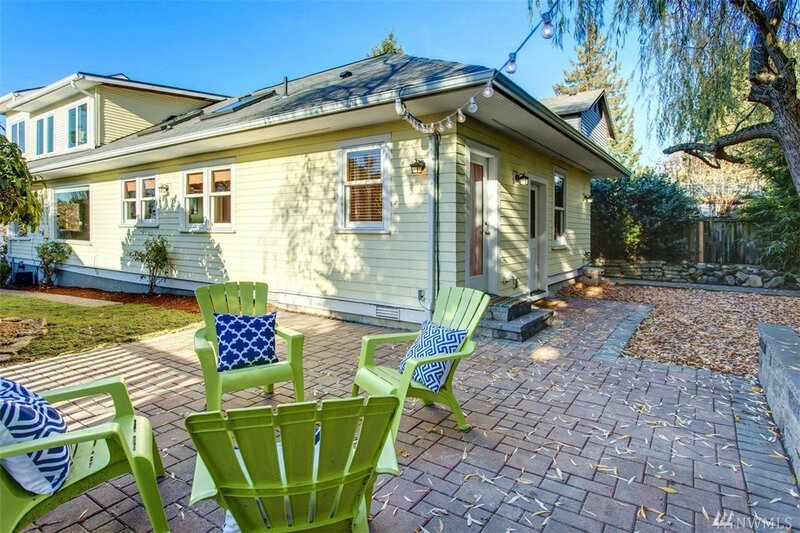 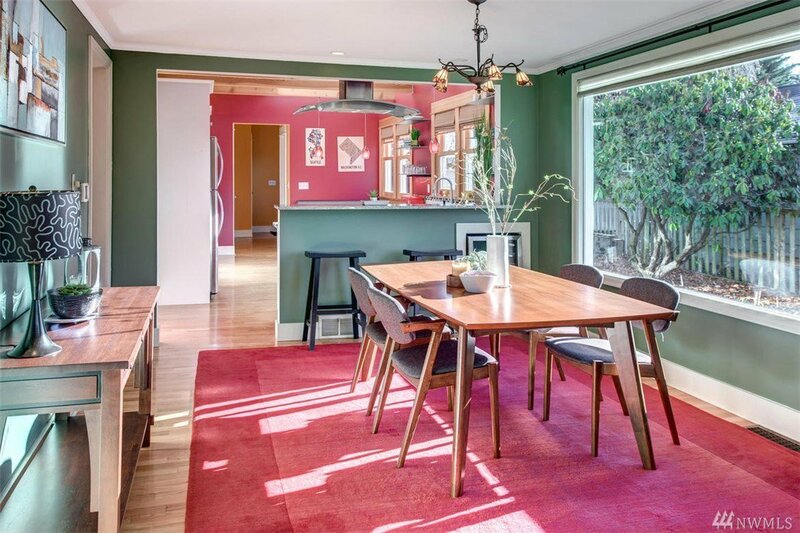 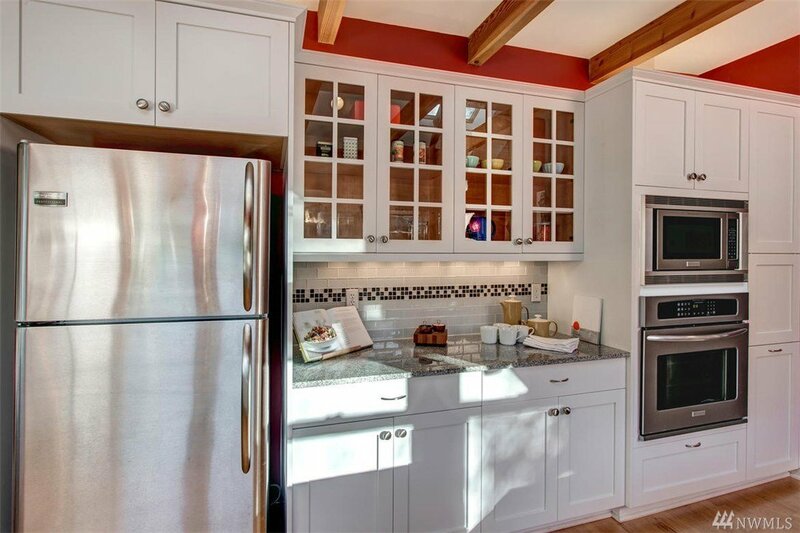 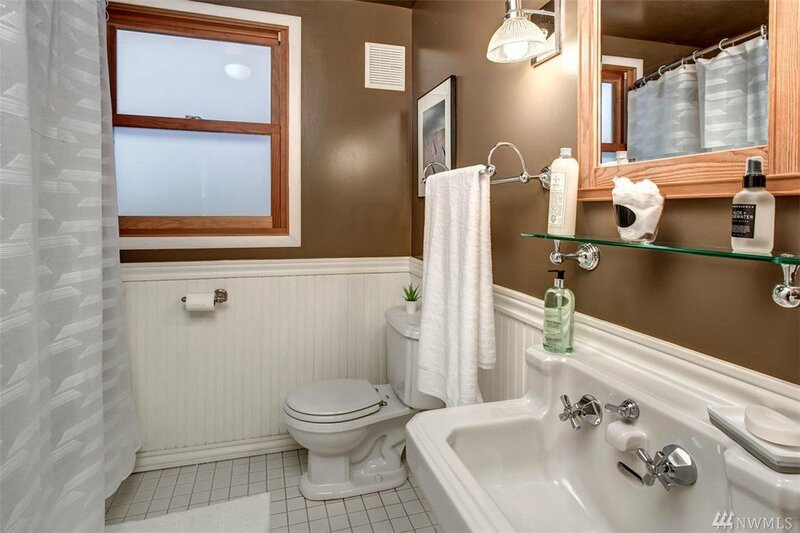 Amazing updates & craftsman charm grace this Ballard classic. 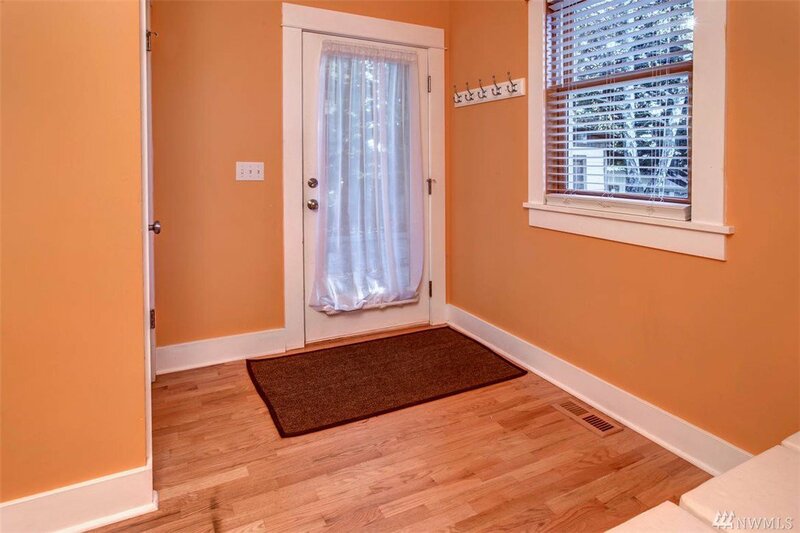 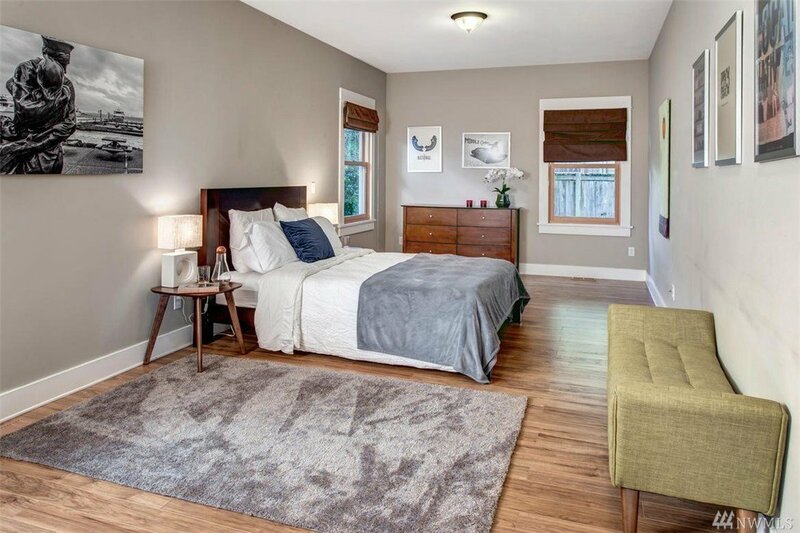 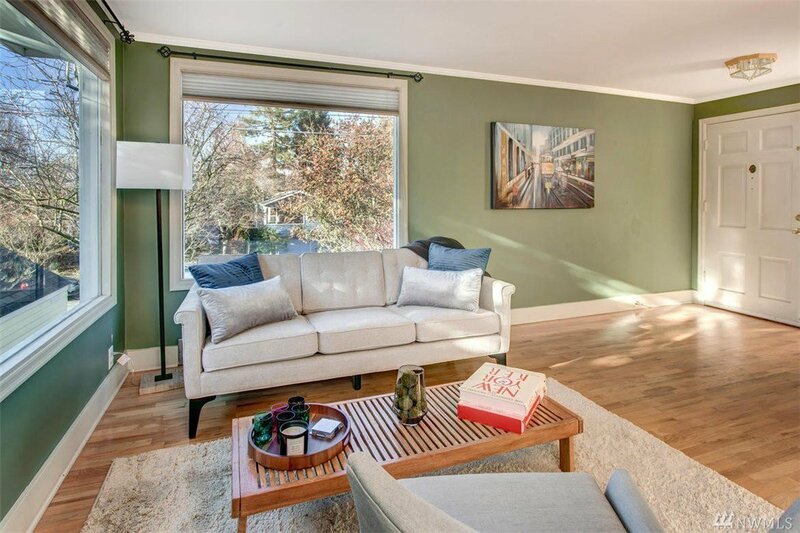 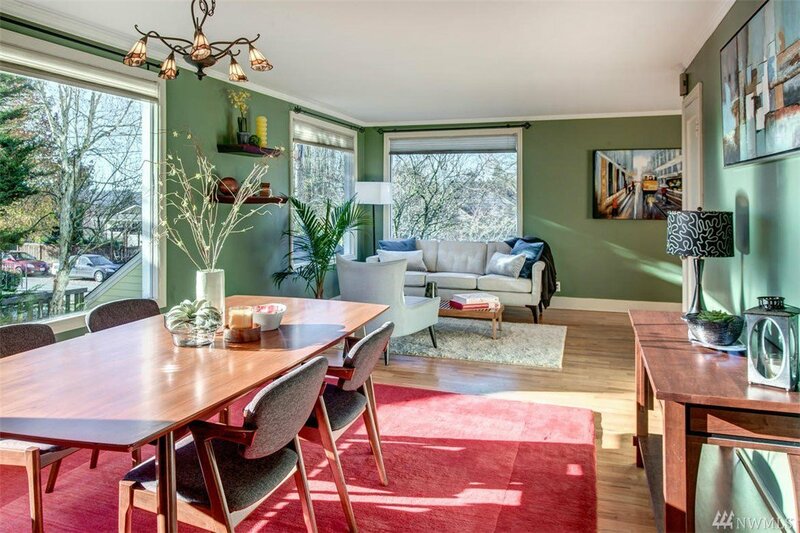 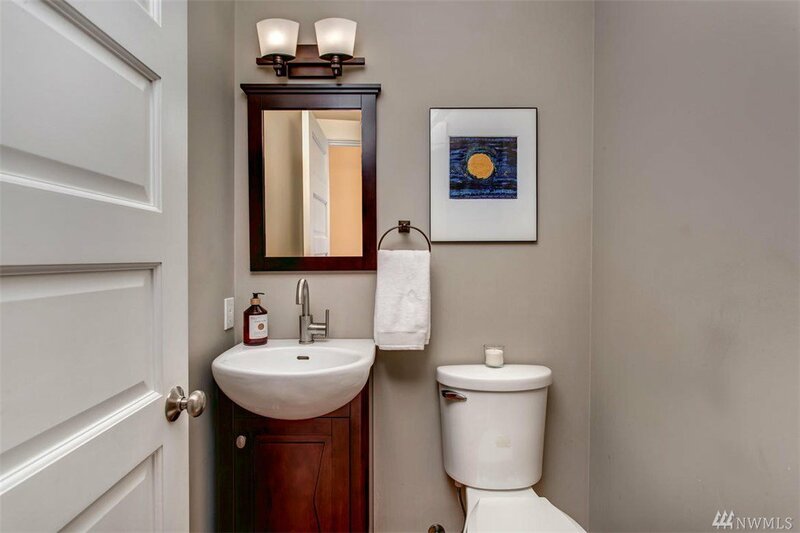 Superb location minutes to the heart of Ballard, great dining, shops, nightlife, and schools! 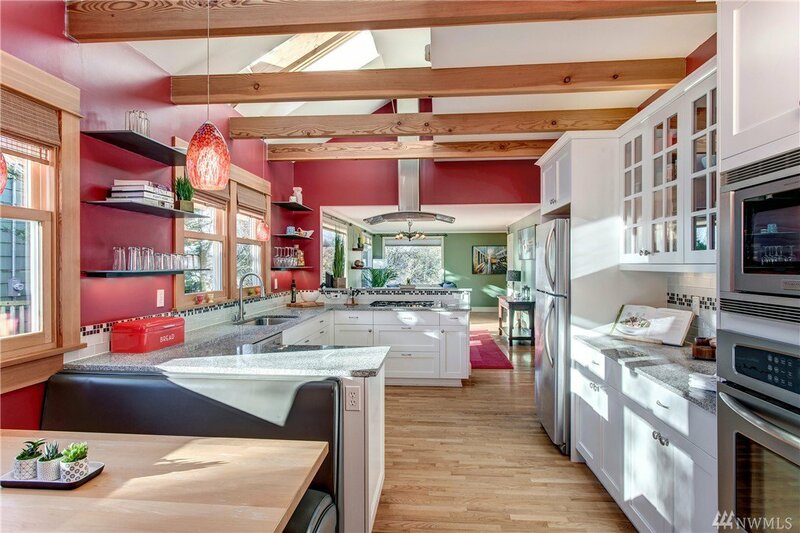 Highly functional open layout w/ dining area that opens into a stunning & bright chef's kitchen w/ skylights & beautiful exposed beam-work. 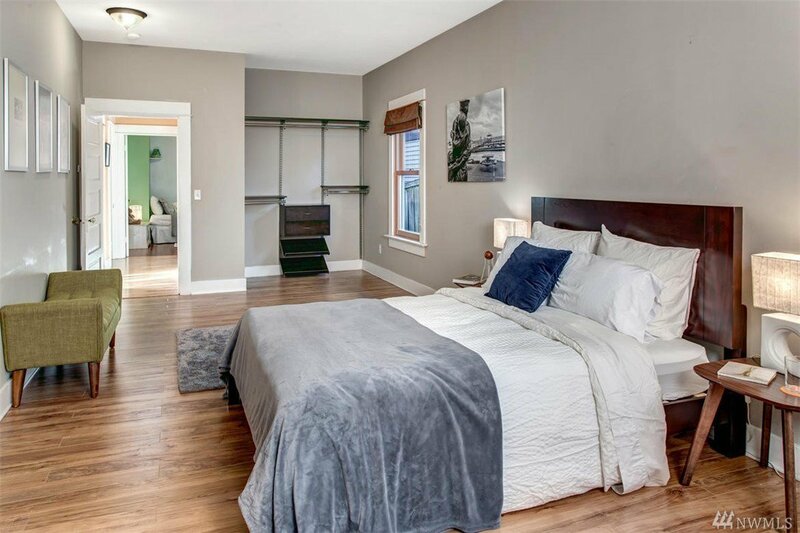 XL Master Bed with all the space you could ever need! 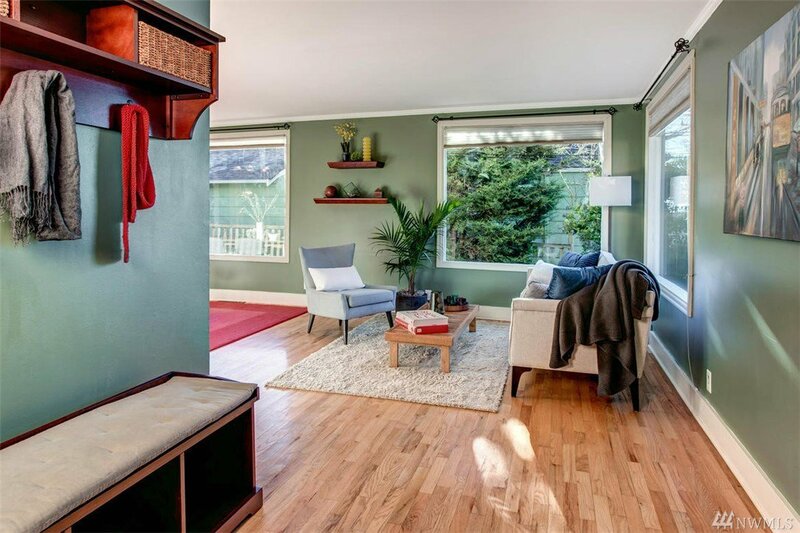 Upstairs feats. 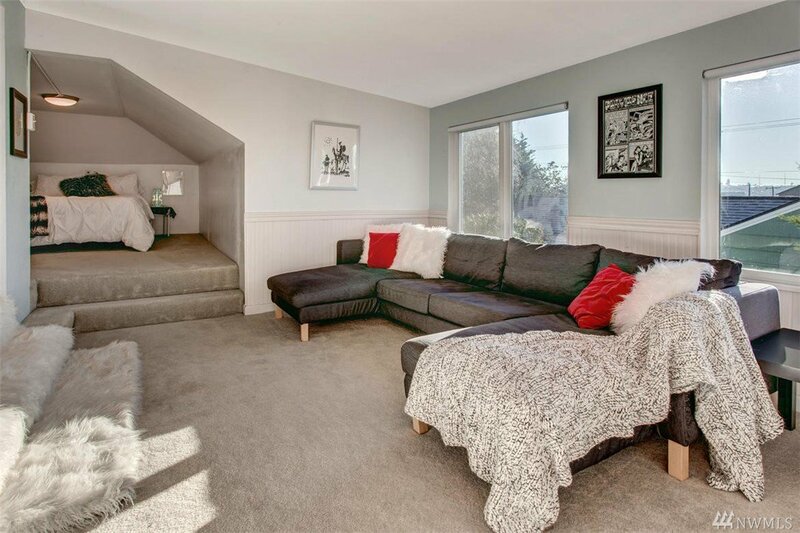 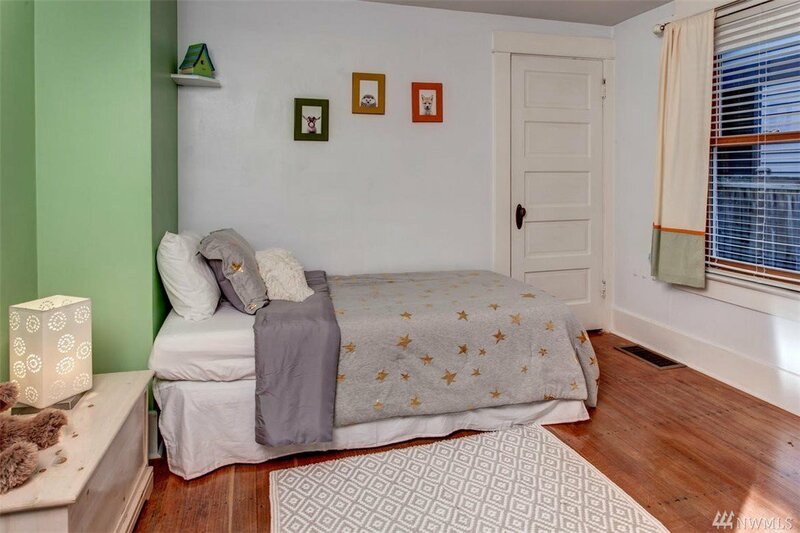 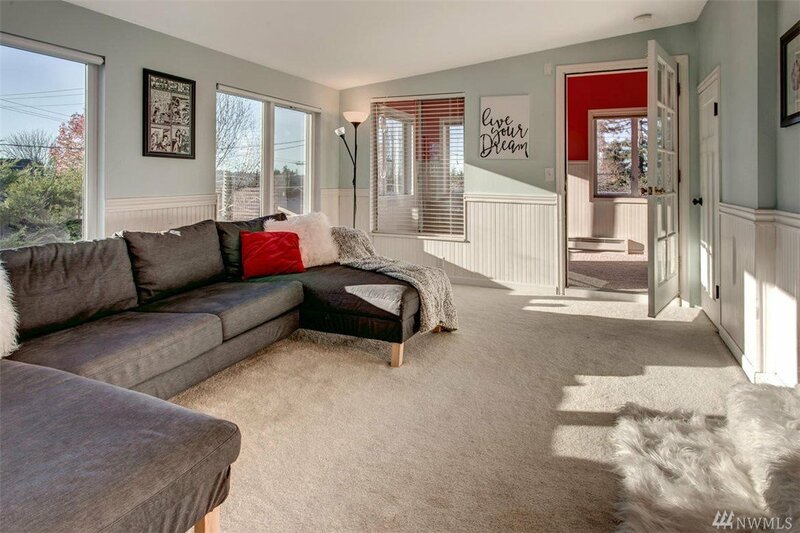 a lovely lofted Bed & Den space w/ views of the city, mtns, and sound. 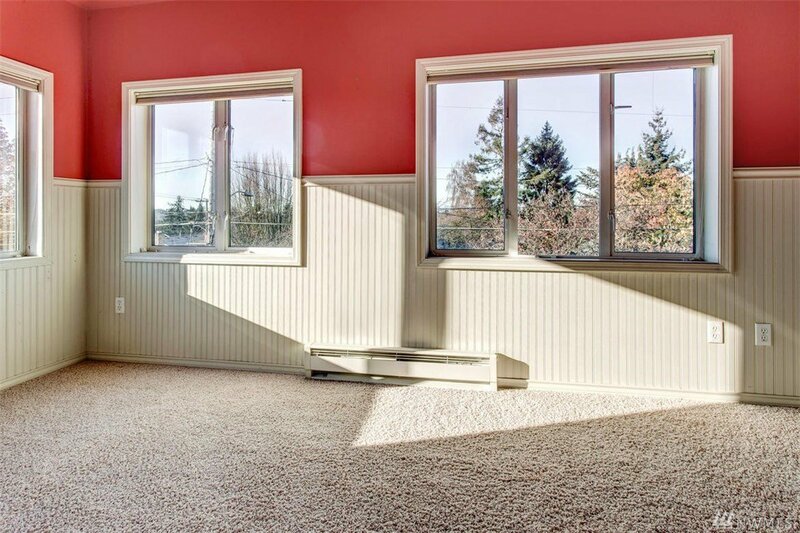 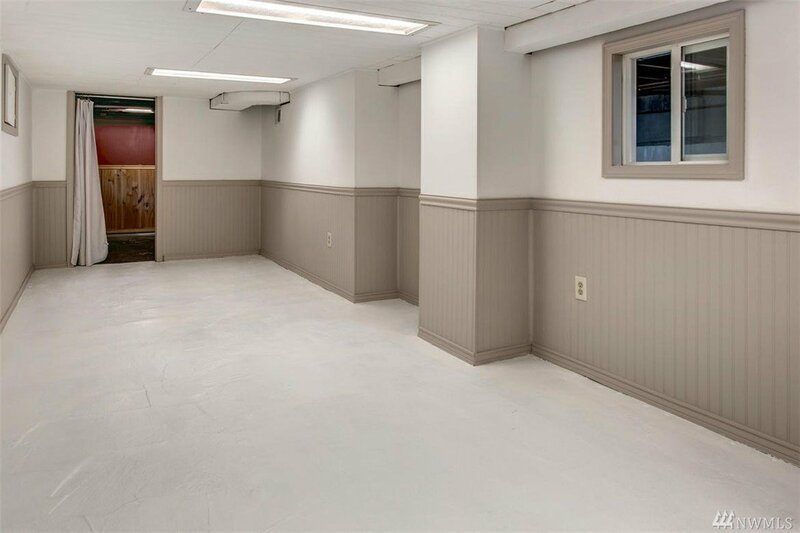 Lower bonus room for extra storage, creative space, & more!